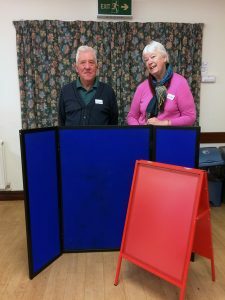 At the Get Together Day in December we were delighted to receive these display boards given by Lesley and Michael Griffin. 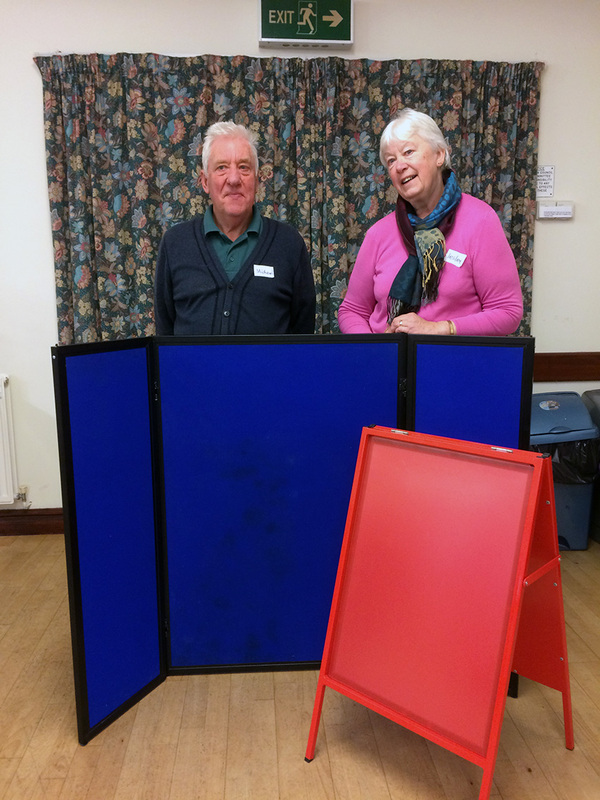 The gift was quite unexpected, out of the blue and a real surprise to us all but the boards will be so useful for future events and especially for the Exhibition coming up in October! Our thanks go to Michael and Lesley for their generosity.